Why Does Everyone Want a Designer Dog All of a Sudden? Heard the term “designer dog” being tossed around lately and not sure what it means? 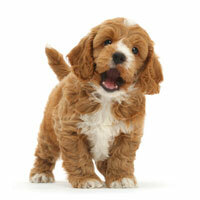 Has your neighbor been raving about their new Labradoodle puppy and you’re curious what all the hype is about? We’ve got you covered. Read on for everything you ever wanted to know about designer dogs, and why we at Uptown are so in love with them! 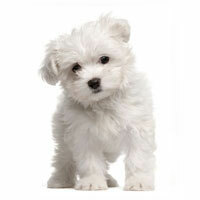 What’s the difference between a designer dog, a hybrid dog and a mutt? The term “mutt” might carry some stigmas with it, but “mutt” merely refers to dogs with uncertain ancestry. There’s nothing wrong with being a mutt—it’s just that these are usually dogs that were bred by humans with no distinct purpose in mind, or who bred naturally with other breeds. Hybrid dogs (or designer dogs), on the other hand, are bred with a purpose in mind—although they share one trait in common with mutts, in that they have a mixed ancestry. The difference between designer dogs and mutts is that designer dog parent breeds are carefully chosen to pass on a certain set of physical and personality traits to their puppies, and are bred by pairing first-generation purebred dogs (of different breeds), whose puppies may then be back-bred with another purebred dog or bred with each other. 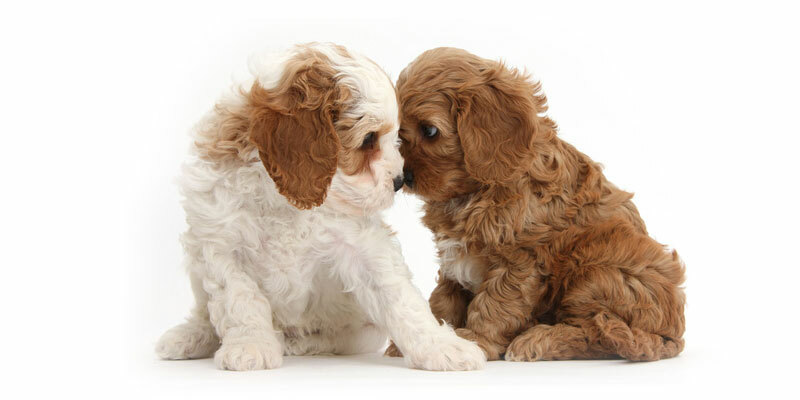 In short, breeding hybrid dogs is done similarly to how purebred dogs were originally created, with the goal of creating new breeds with their own set of standards and traits. Yes, they can be! In many cases, designer dogs tend to be healthier than either of their parent breeds, and that’s due to a concept called hybrid vigor. Purebred dog breeds are the result of hundreds (and sometimes thousands) of years of selective breeding to fulfill very specific roles, whether that be hunting, guarding, herding sheep, retrieving, etc. Over the years, people got really good at bringing out those desirable traits in each breed, but that comes with a price—by shrinking the genetic pool in a specific set of dogs, eventually you run into health issues because neither parent passes down working copies of vital genes to their pups. That’s because it’s much easier to breed dogs selectively for a size or coat type than it is to breed dogs free of genetic diseases—physical traits are readily apparent at birth, while diseases usually don’t manifest until years later. 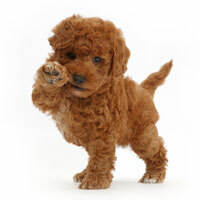 To make a long story short, crossing a Poodle with a Golden Retriever tends to create healthier puppies than crossing two Poodle parents or two Golden Retriever parents, because each breed is passing down much different genes to its puppies that the other breed doesn’t possess. 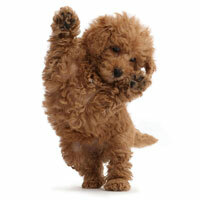 Why are designer dogs so popular? Purebred dogs are awesome, but the vast majority of dog breeds are bred for roles that aren’t as relevant in modern society. Today’s average families aren’t looking for dogs that are great for hunting wild boar or chasing weasels underground—they choose dogs for traits like friendliness, non-shedding coats, and intelligence, and in fact, most people who do go with a purebred dog do so for its appearance anyway! 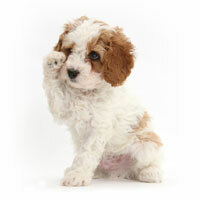 Designer dogs are so popular because they’re dogs designed to be great pets, companions and friends. 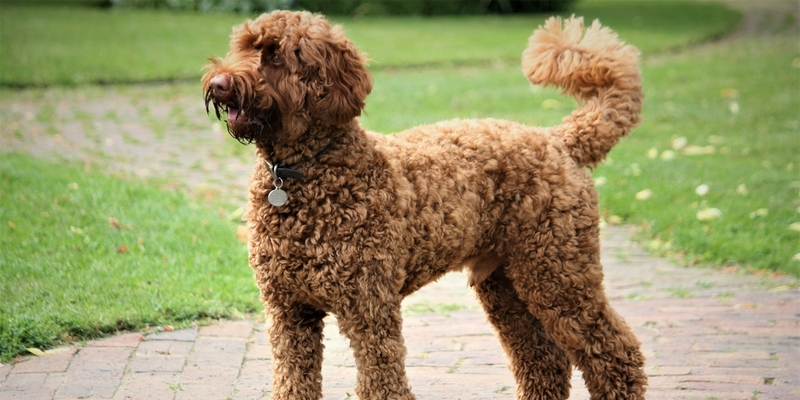 That’s the reason so many designer dogs are crosses between Poodles and some other breed—they combine the intelligence and incredible coat of the Poodle with desirable traits from other breeds, such as the friendliness of Golden Retrievers. 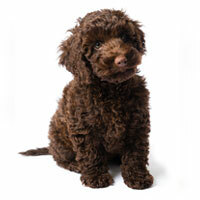 We specialize in these so-called Doodle dogs because we believe they’re the best breeds on the planet for anyone looking for a new family member…and the thousands of families we’ve helped unite with these dogs tend to agree!